Thank you for your interest in the General Motors Parts Rebates program for automotive trade professionals! This program is offered exclusively to individuals employed by Independent Service Centers, Body Shops, Commercial Fleet accounts (with U.S. mailing address) and Performance Shops. We want to reward you for choosing our parts to service your customers vehicles. 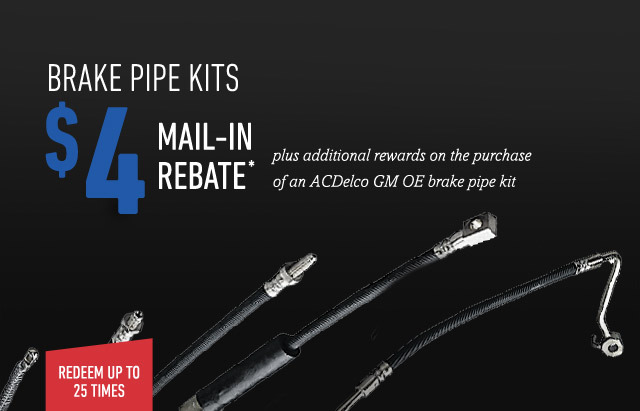 Check back often for exclusive offers from ACDelco, Chevrolet Performance and Genuine GM Parts. Register today to start earning! 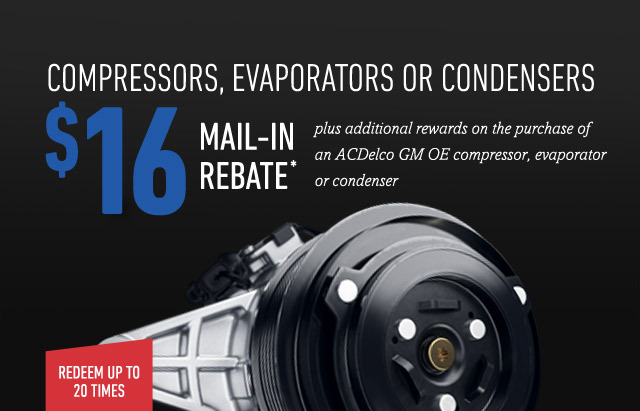 Receive a GM Parts Rebates prepaid card 6 to 8 weeks after the promotion end date for all approved rebate submissions. This card will be in your business name and mailed to your business address. Personalized GM Parts Rebates Rewards Account - Your personal account will allow you to track your rebate submission history and see how much has been paid. Step 1: Create Your Rebate Rewards Account. Click Here to register. Already registered? Login Here. 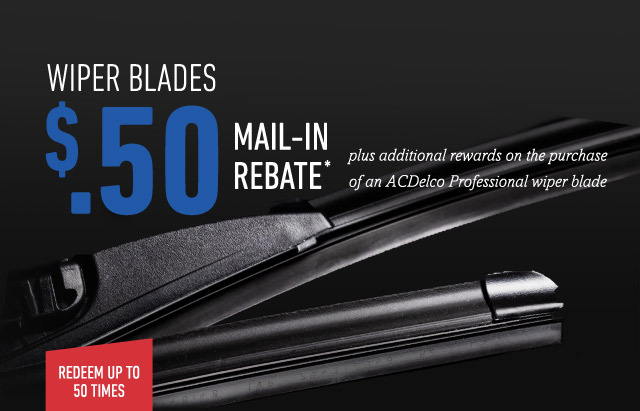 You will receive an email with your Rebate Rewards Number. Save this email. You will need your Rebate Rewards Number when contacting customer service. View your dashboard or use the Claim Search tool to check the status of your rebates and to track your accumulated earnings each quarter. Step 3: Receive your Rebate Rewards Card. Your rebates will be issued on a pre-paid GM Parts Rebates debit card that will be issued at the end of each promotion period. The card will include the total amount of all approved rebates accumulated during the promotion dates. 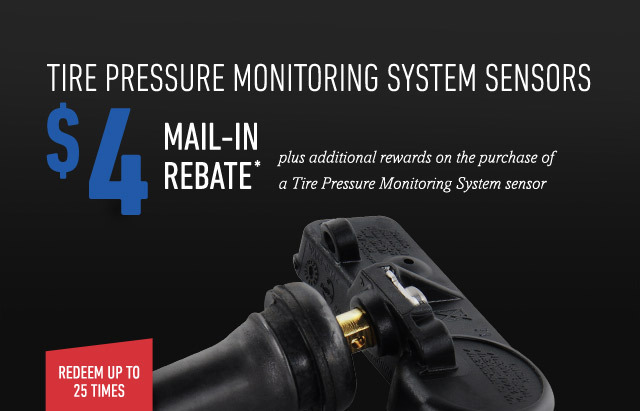 * Available only to Independent Service Centers or body shops with a U.S. mailing address. Limit 20 rebates per part per business. Not available with some other offers. Allow 6 to 8 weeks from promotion end date for delivery of debit card. Debit cards will be issued in the business name. 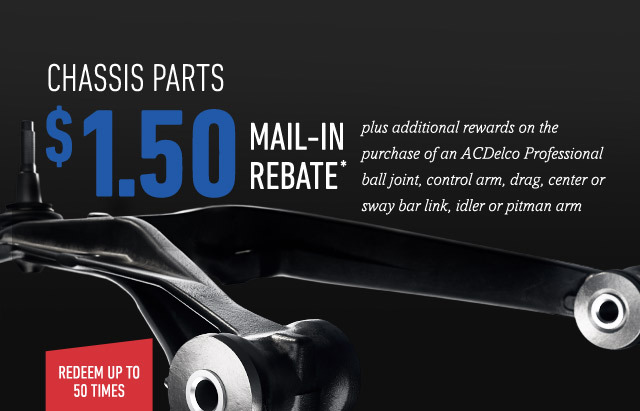 See gmpartsrebates.com for complete details, eligible parts and rebate form, which must be postmarked by 7/15/19. Offer ends 6/30/19. * Available only to Independent Service Centers or body shops with a U.S. mailing address. 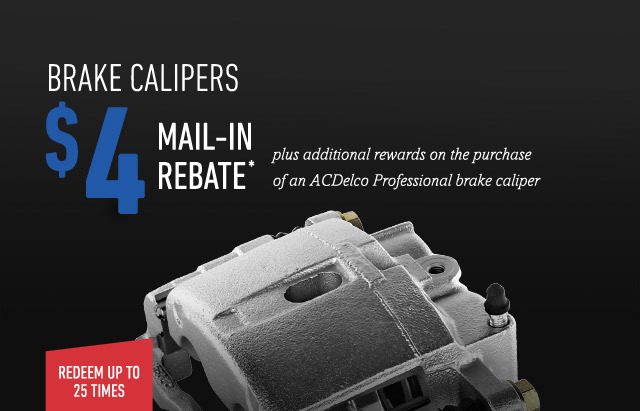 Limit 25 rebates per part per business. Not available with some other offers. Allow 6 to 8 weeks from promotion end date for delivery of debit card. Debit cards will be issued in the business name. 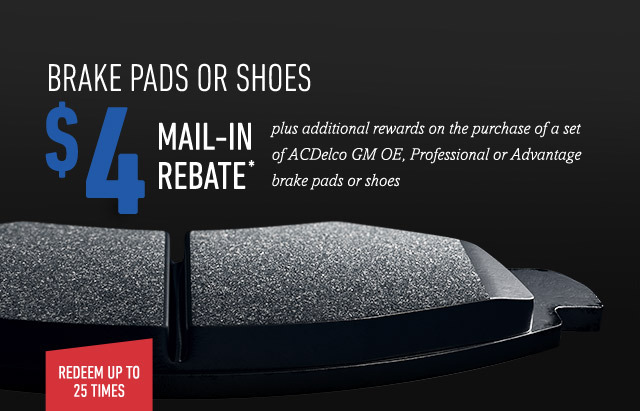 See gmpartsrebates.com for complete details, eligible parts and rebate form, which must be postmarked by 7/15/19. Offer ends 6/30/19. * Available only to Independent Service Centers or body shops with a U.S. mailing address. 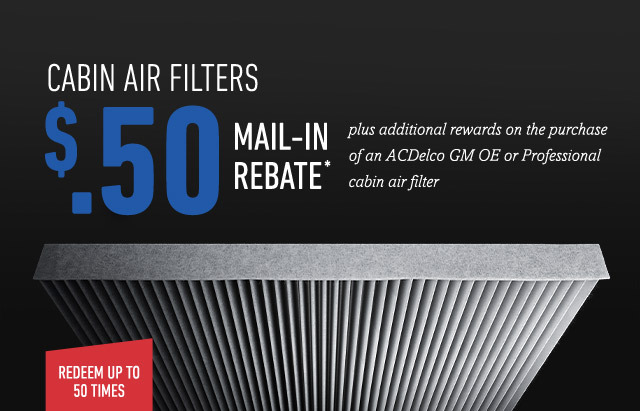 Limit 50 rebates per part per business. Not available with some other offers. Allow 6 to 8 weeks from promotion end date for delivery of debit card. Debit cards will be issued in the business name. 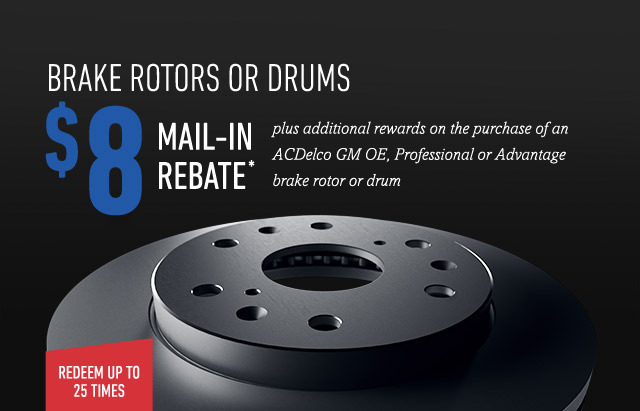 See gmpartsrebates.com for complete details, eligible parts and rebate form, which must be postmarked by 7/15/19. Offer ends 6/30/19.